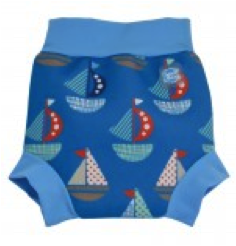 At Waterlife Swim School we require each child under the age of 2 years to wear a Happy Nappy whilst swimming. The passing of solids (or semi-solids) into the water can create a serious risk of an infection called Cryptosporidium being passed into the water. Should a movement occur and leaks into the swimming pool, we must cancel classes, and drain, clean, re-fill and re-heat the water, usually a 24 hour turn around. 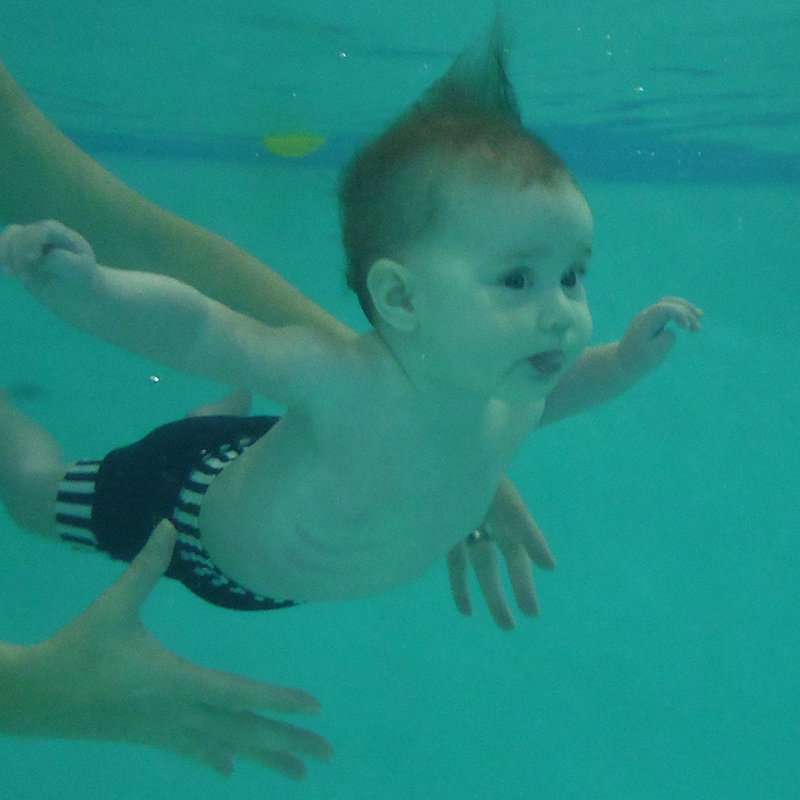 If you arrive at your class without a Happy Nappy you may not be able to swim.